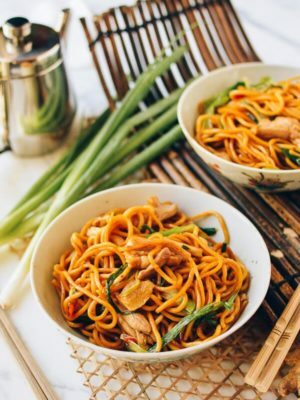 After 5 years of cooking, testing soy sauce ratios, re-seasoning, adjusting beef cooking times and cuts, arguing over chopstick placement, and figuring out that under no circumstances can we ever post a sesame ball recipe (let’s just say that everyone should leave that one to the professionals), we’re taking a formal look back at 2018 to see what your favorite recipes, roundups, and how-to’s were! Easy is the name of the game! 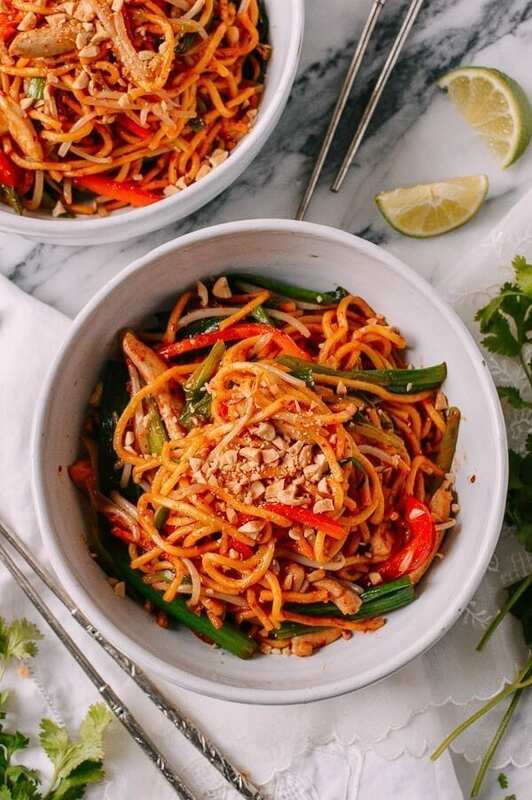 More easy 10-minute stir-fries, more Instant Pot recipes (but we knew that of course), and fast noodle dishes. 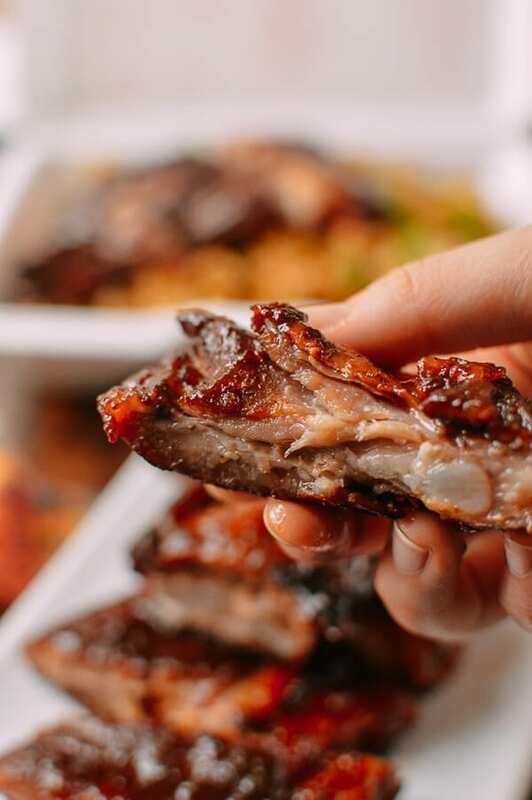 The well known Chinese classics are still winners––chow mein, pork ribs, the works! But everyone’s more health conscious too––we were surprised to see some of our vegetable and soup recipes topping the list! 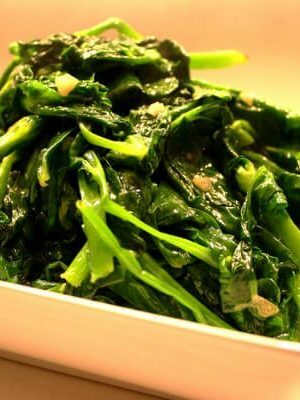 Cantonese favorites were an overwhelming win––quite a boon for my dad. Clearly, we have a lot more Cantonese readers out there than we thought! No surprises here. You guys love noodles, and a little dollop of canned red curry goes a long way toward making something delicious quick. 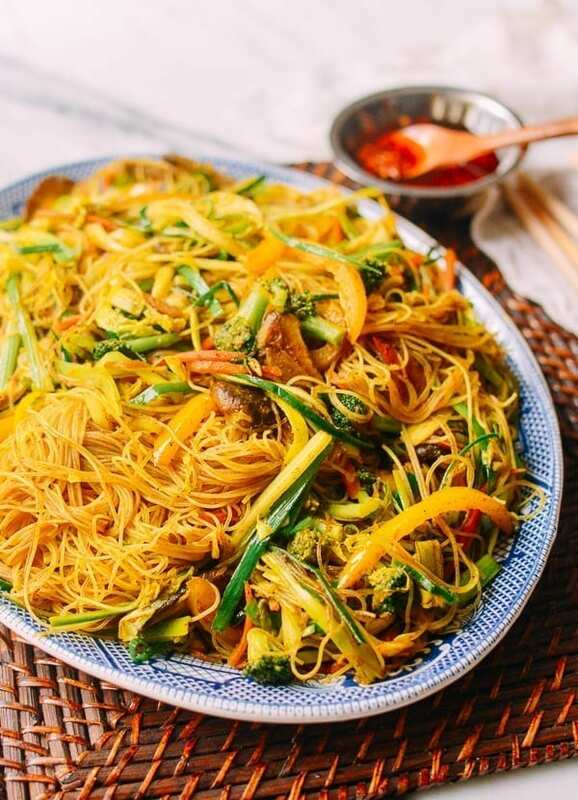 This one was a surprise, given how much love we have personally for our classic Singapore Noodles (Singapore Mei Fun), but this veggie heavy dish was a favorite. 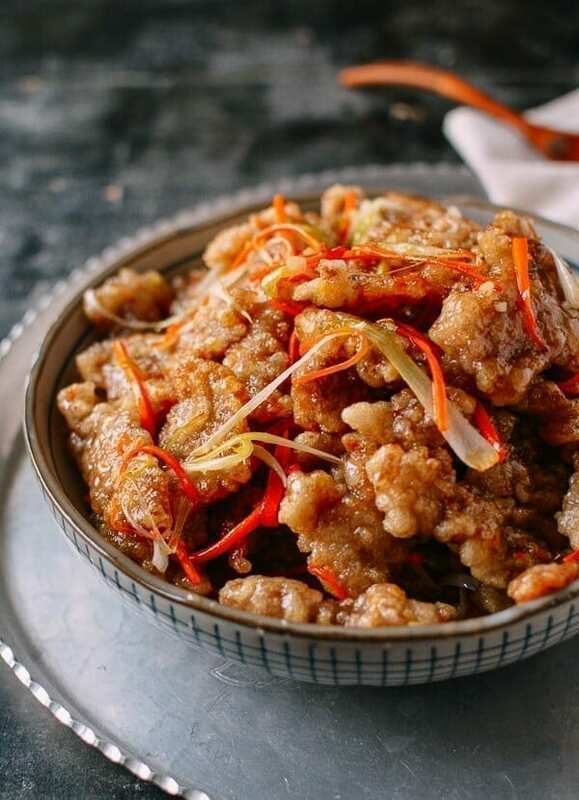 The words Sweet and Sour turn up more than once on this list, and it’s no coincidence given how much people love the combination of sticky sweet fried meat. 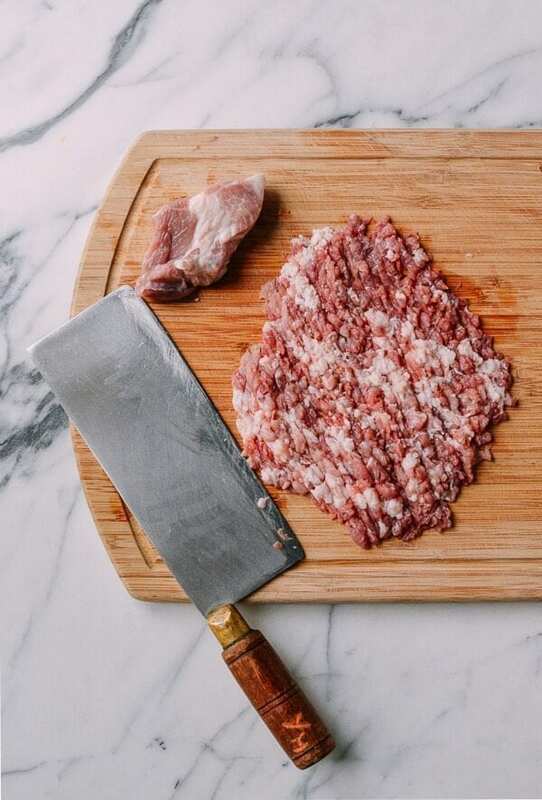 If you like this, try our Cantonese Salt and Pepper Pork Chops and Fried Shanghai Pork Chops! 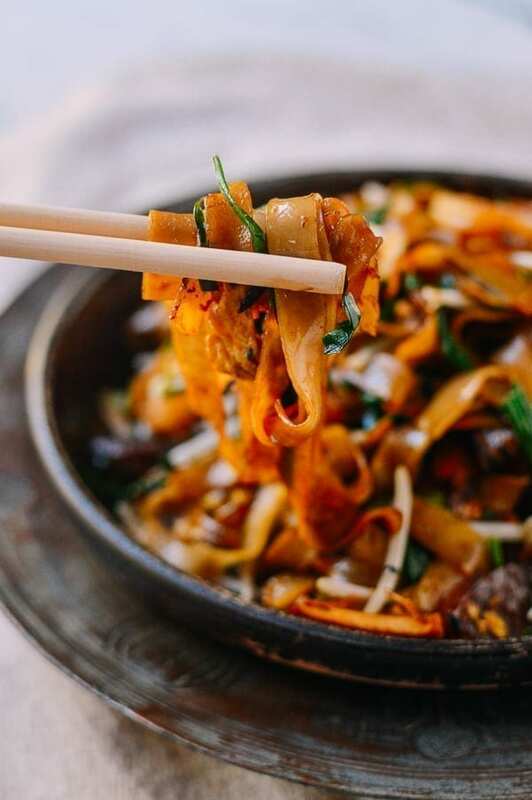 My dad is proud of this one as he took pains to make sure this Char Kway Teow was as authentic as could be, and it paid off! 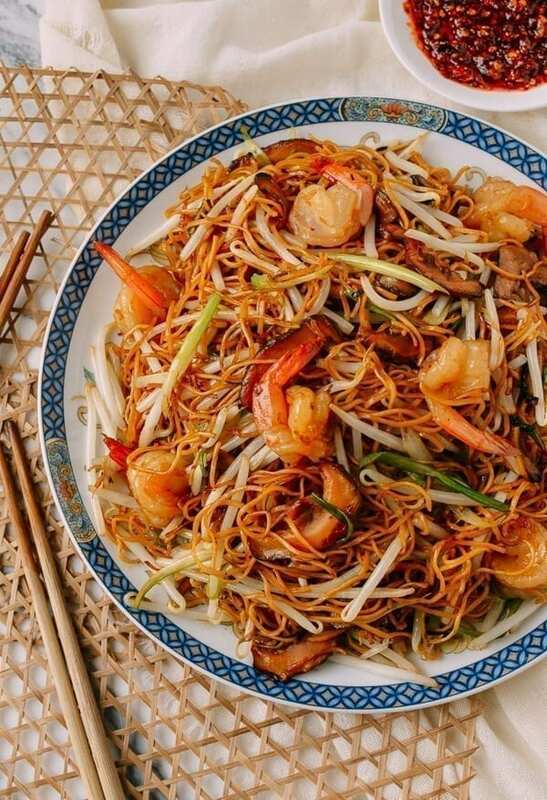 If you like these noodles, try our Shrimp Pad Thai for similar flavors and noodles. 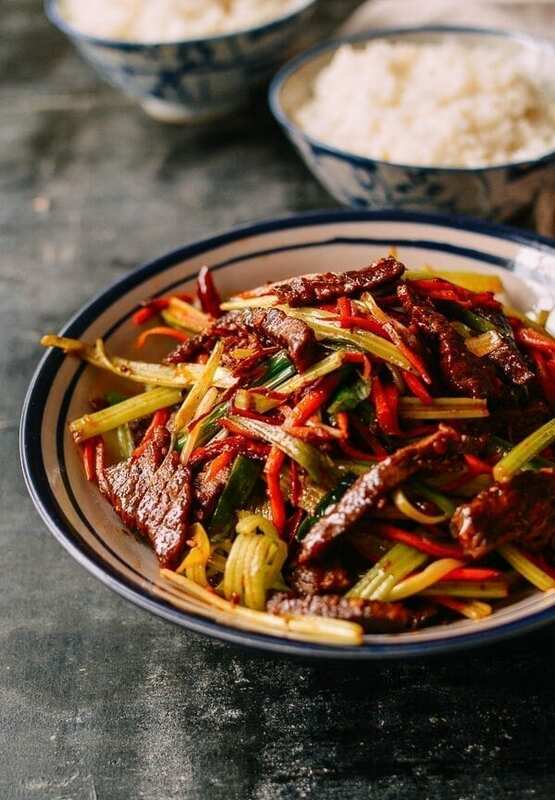 This was pretty unexpected, as sometimes we toss stir fries out there, and there’s not much response, but you guys really enjoyed this Dry Fried Sichuan Beef. 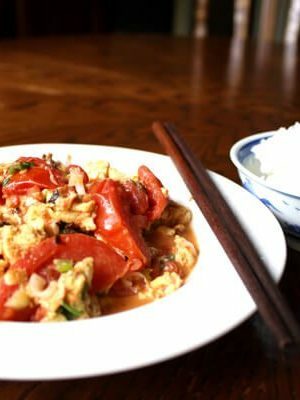 Get on the bandwagon of Sichuan food lovers, and cook this along with our Dry Fried Sichuan String Beans (Gan Bian Si Ji Dou)! 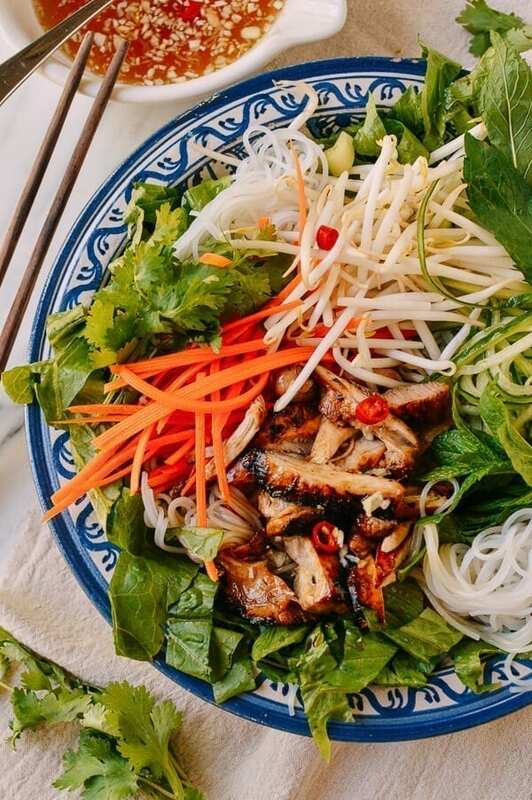 This take on a classic cold Vietnamese rice noodle dish was a clear favorite this summer. You can also try our version that uses seared pork chops! 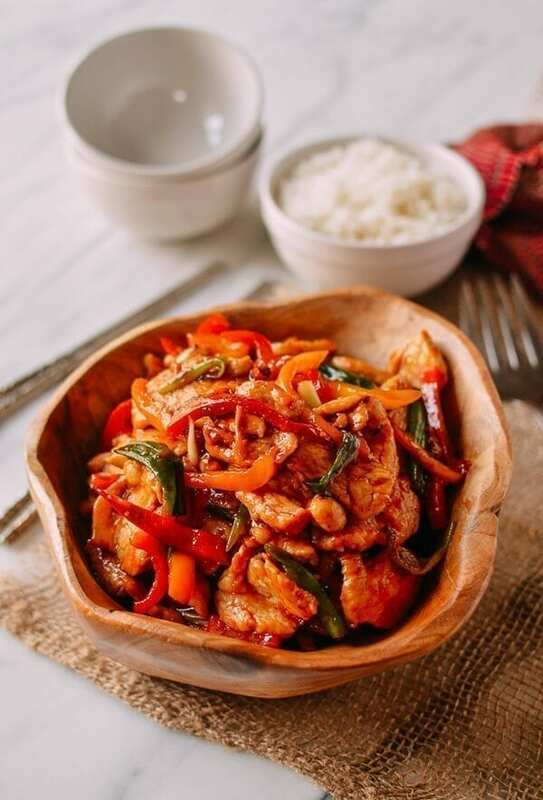 Another classic easy stir fry from Sarah. 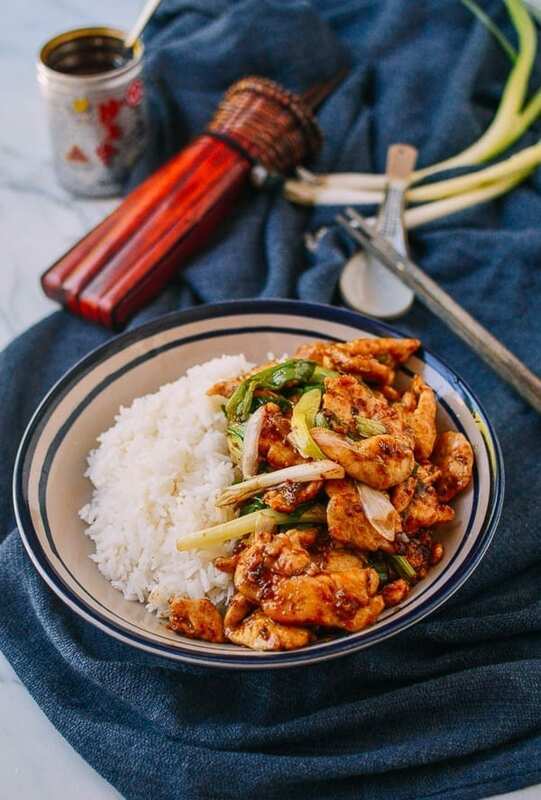 This one relies on a jarred Thai chili sauce to do all the heavy lifting for a quick and easy meal! This was one of my personal favorites this year. It was SO GOOD. I mean, when we’re all climbing over each other when the photographs wrap to get a bite, you know it’s excellent. Dad did good. 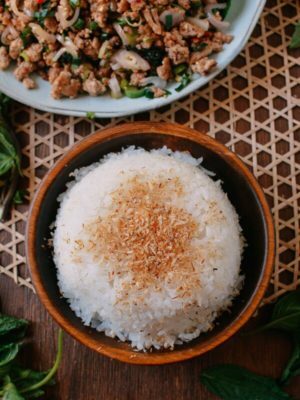 Make this with Classic Pork Fried Rice or Vegetable Fried Rice! Another testament to the veggie lovers, vegetarians, and vegans out there! 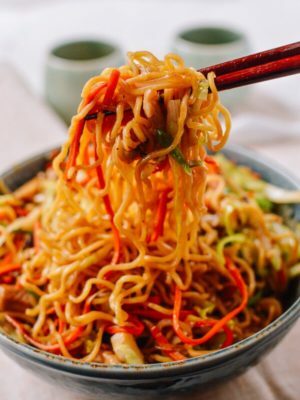 Packed with veggies and light flavors, this noodle dish is a great lunch or light side. I’m pleasantly surprised that this post made our top 25! 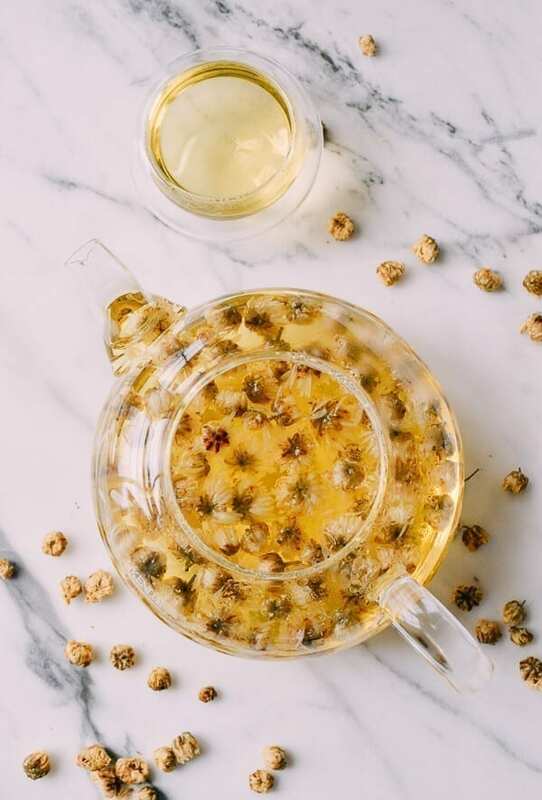 We love chrysanthemum tea, and you all perked up when we started talking about its anti-inflammatory benefits. 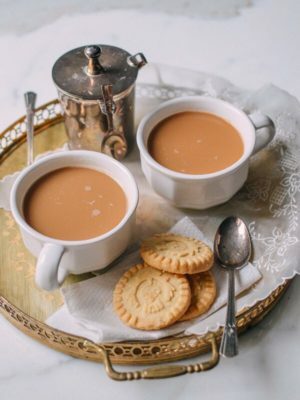 Check it out again, as we could all use a reminder of when to slow down, have a cup of tea, and take better care of our health. Aaaand our first Instant Pot recipe! 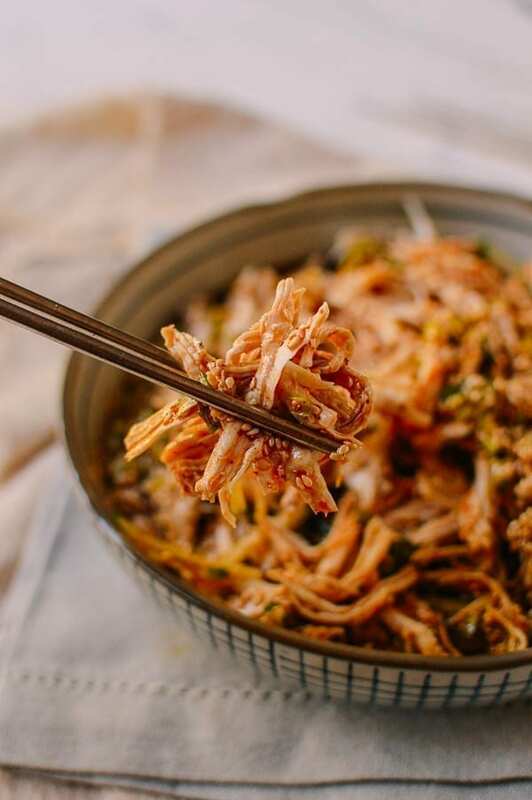 Relatively high in the ranks, and it’s no surprise given how many requests we get for Instant Pot recipes. This one is a favorite in the family that we’ve actually started making regularly. We recently made it with chicken and big hunks of pork belly. Tastyyy. 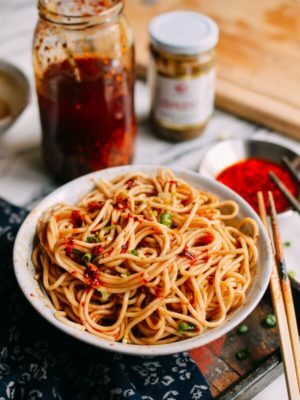 It’s clear from reading this post that Sarah’s the queen of making the most out of ready to go sauces like sha cha sauce. 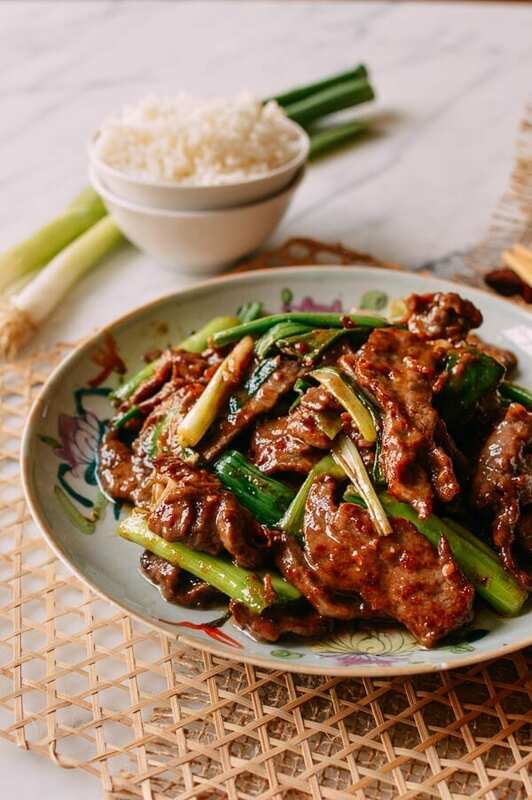 Sha cha is used most often as a base for hot pot dipping sauce, but it really shines as a shortcut for this excellent beef stir fry. 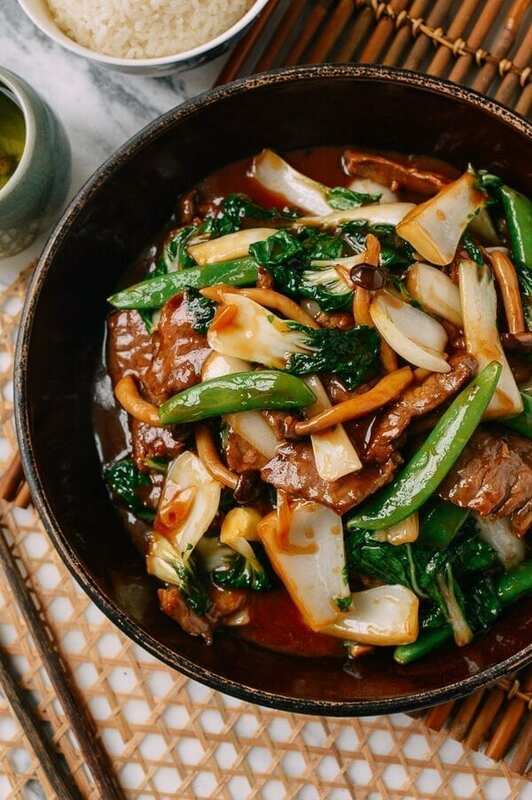 This stir-fry isn’t anything particularly elaborate, but it’s just a really simple and delicious stir-fry and one pot meal. 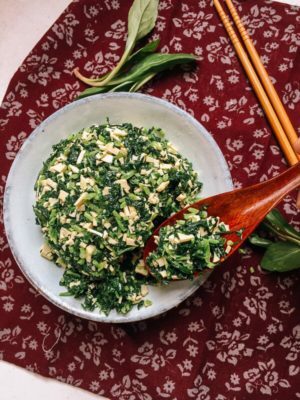 Jam-packed with veggies, you can use the mix of bok choy, mushrooms, and green beans that we used, or anything else you have in your fridge! ANOTHER SHA CHA WONDER! If it ain’t broke, don’t fix it, right? 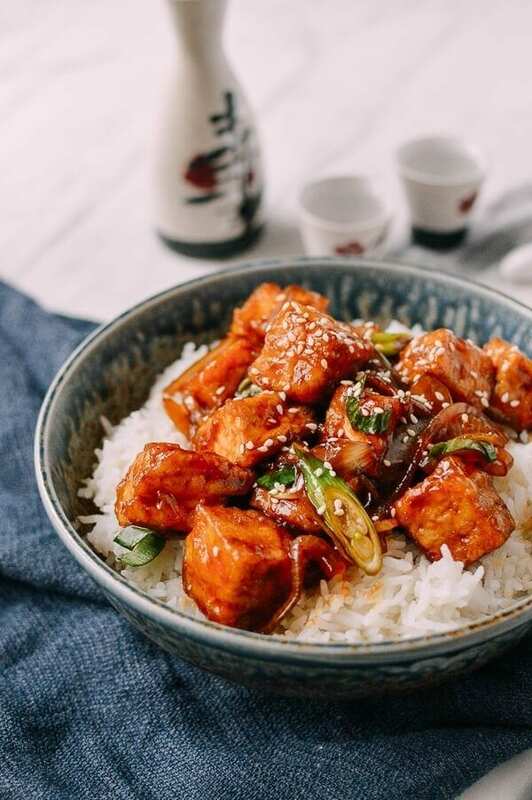 Classics never go out of style, and you guys loved this Teriyaki Tofu Rice Bowl. 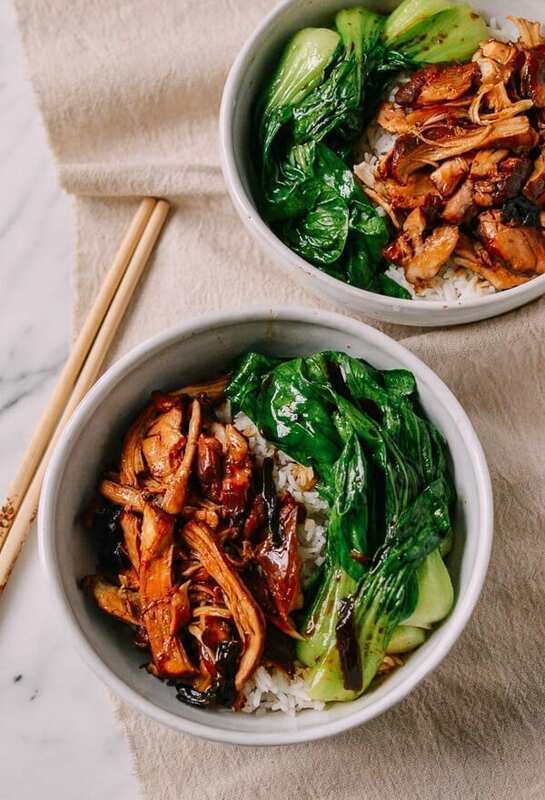 If you’d rather get a bit of extra protein, check out our Mall Chicken Teriyaki and Sarku copycat recipe and our Salmon Teriyaki Bowls that take just 30 minutes! Quiiiiiiite the surprise and the dark horse to (almost) win this race. Clearly there are lots of Cantonese folks out there remembering bowls of mom’s soup. 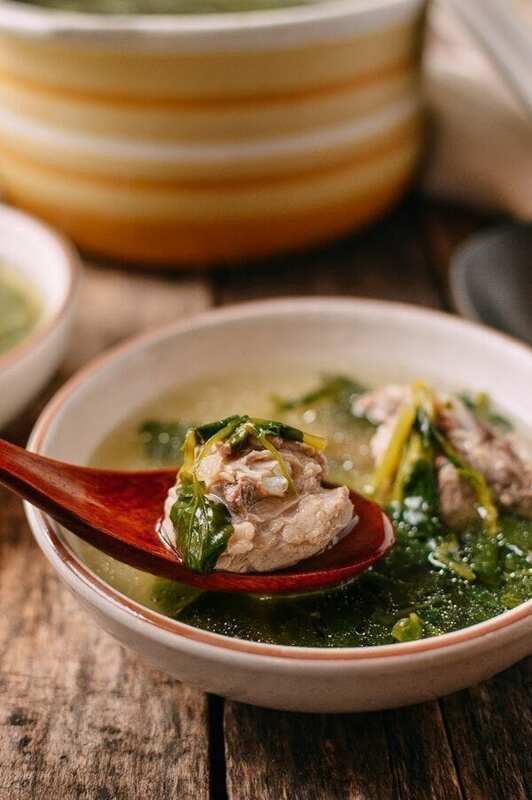 With the tender pork ribs and the simple, pure flavor of watercress, we’re glad this recipe got the recognition it deserved! 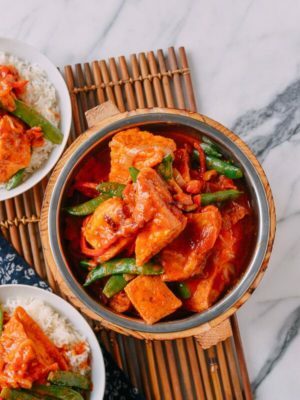 Braised tofu is one of our favorite dishes, and my dad really delivered on this recipe with the perfect consistency, balance of veg, and sauciness for pouring over bowls of white rice. Yum. 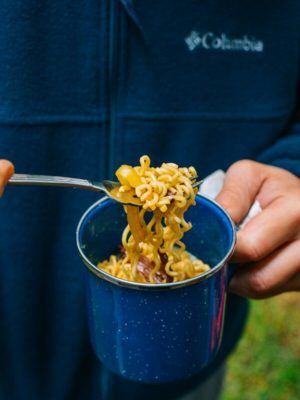 When these noodles hit the blogging table, we all knew they were pretty great. You guys thought so too! 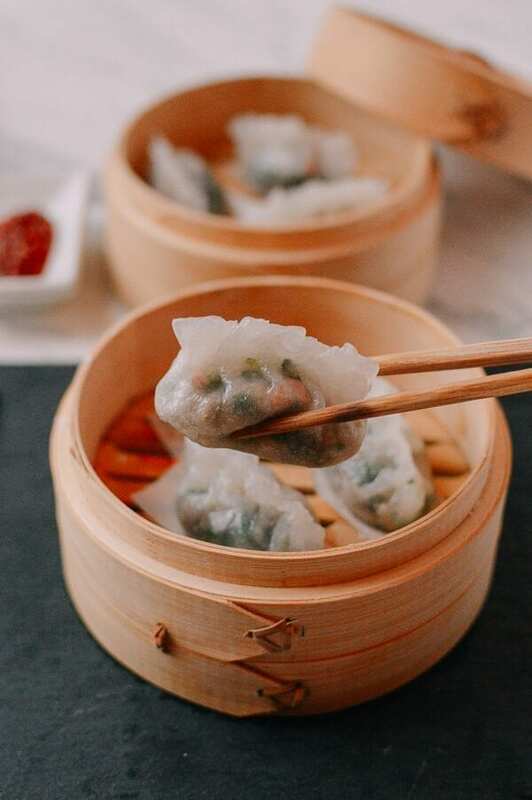 There are a lot of ambitious people out there looking to whip up dim sum classics at home, and these steamed crystal dumplings provide the ultimate wow factor! Pull these off, and command eternal respect! 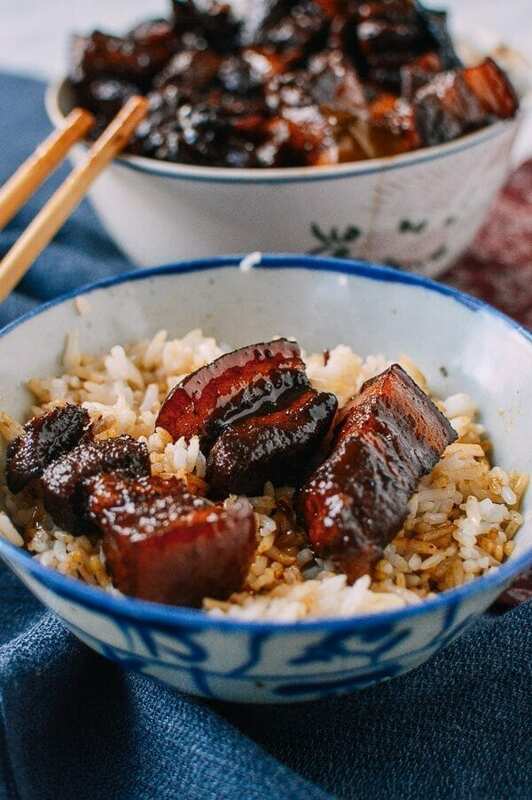 This was one of my personal favorites from this year, and a much needed twist on my mom’s classic Shanghai-style Braised Pork Belly (Hong Shao Rou). 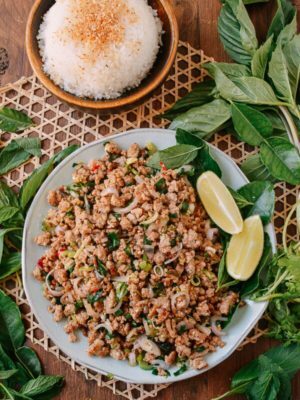 It’s a little spicy, a little stickier than the original, and perfectly cooked. 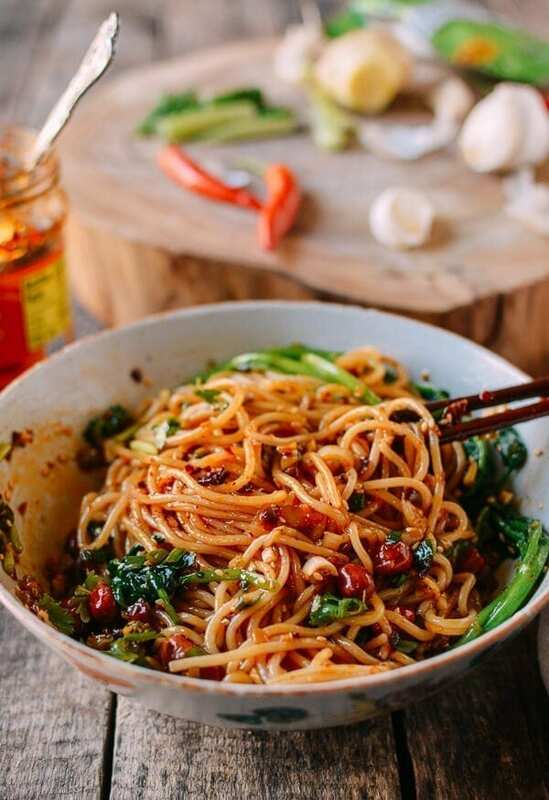 We like to think that we’re playing a small role in helping Lao Gan Ma chili oils and sauces go viral beyond the Chinese community, and the popularity of this simple bowl of noodles proves just how far we’ve come since we first plugged her chili oil on the blog five years ago! This was an unexpected #2! Sweet and sour was the one element that we could have predicted, but the fish was a wildcard! 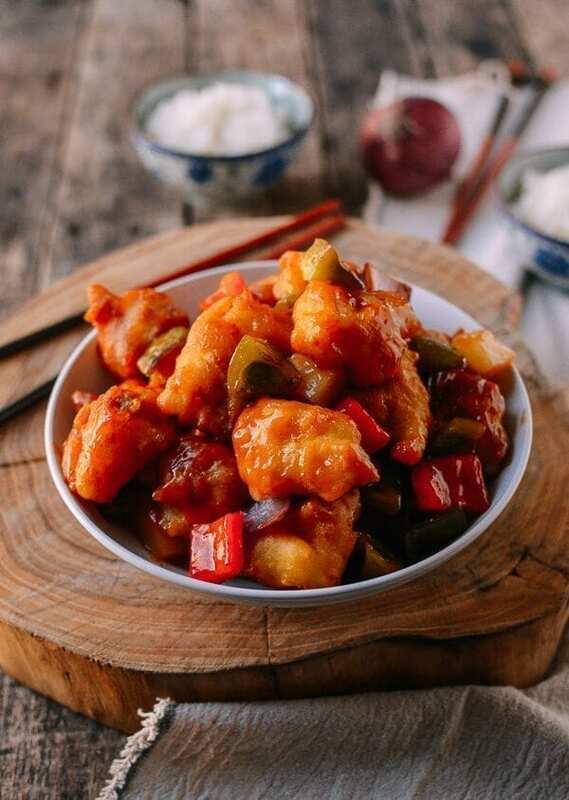 But lightly fried fish is perfectly tender and tossed in a not-too-sweet sweet and sour sauce. Sometimes, you don’t mess with the fundamentals. …#1!!! This recipe for Taiwanese Beef Noodle Soup was a revelation. 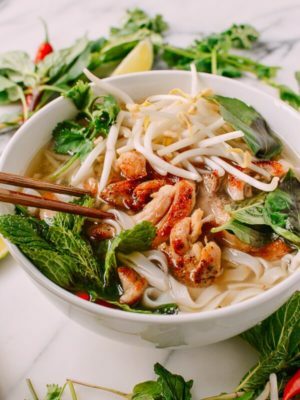 It was our *first* venture with the Instant Pot and it couldn’t have gone better. 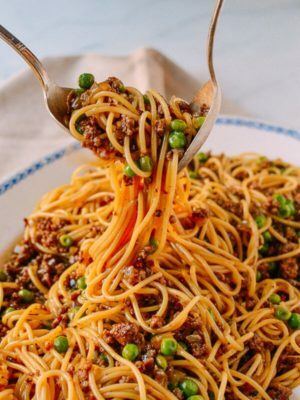 This recipe has been reposted, shared, commented on, and made many times over, and we couldn’t be happier how much people have been enjoying it. 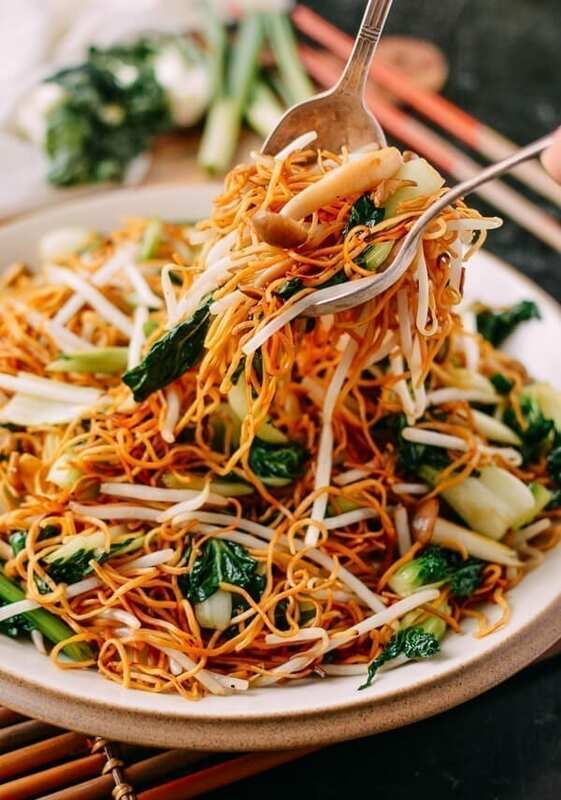 Glorious noodles, plenty of herbage, and that wonderful fistful of preserved mustard greens…Mmmmm. 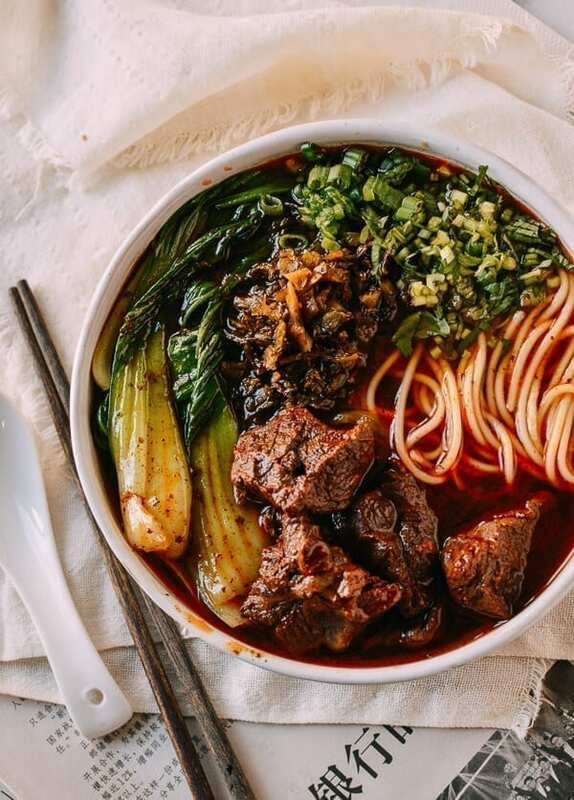 If you love this recipe, check out some of our other epic beef noodle soups: Bo Kho, my mom’s Braised Beef Noodle Soup, and Lanzhou Beef Noodle Soup. Sarah – 6 – Solid performance, but then again, no one would expect otherwise! Kaitlin – 3 – Okay, so maybe I have to up my game a little, but I got that coveted #1 recipe spot, and by a wide margin I might add…! This was the biggest surprise of all! 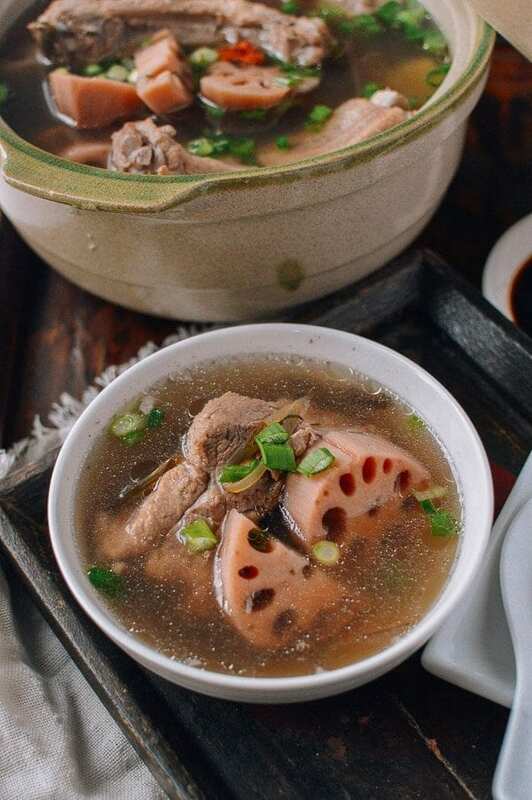 But I guess it shouldn’t be as Winter 2018 was pretty brutal for anyone in cold areas, and, on top of that, lots of people out there are just looking to re-create a big pot of the comforting Chinese soups that they grew up with. This was a more expected winner on the list, as we know that everyone is always looking for more vegan recipes. Fear not vegans and carnivores alike, we’re always trying to make sure to have solid representation on both fronts! My mom gets a big I-told-you-so on this one, as this was in the top 10 all-time posts of 2018. We’ll be looking to post more helpful how-to kitchen content and cooking and ingredient tips in the year ahead! 2. 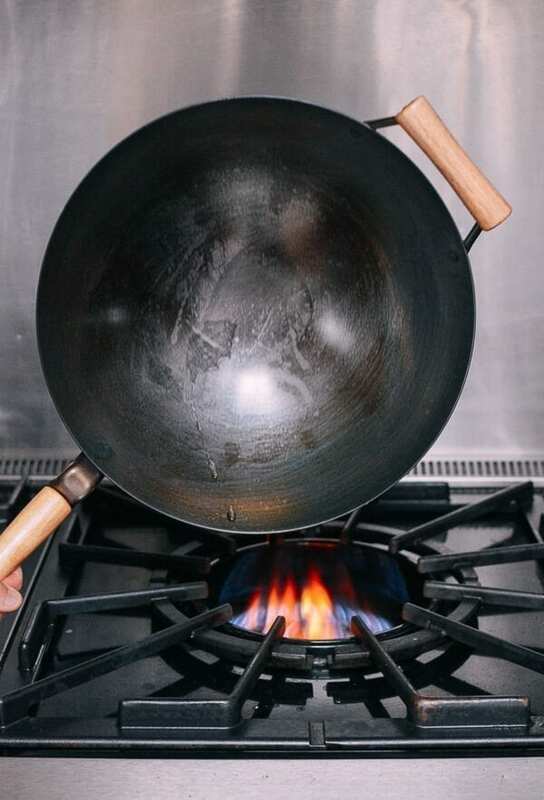 What is the Best Wok to Buy? And of course, who could forget our big wok roundup. This one was a long time coming, and it’s clear that everyone needed the intel! Not surprising given the #2 how-to post. 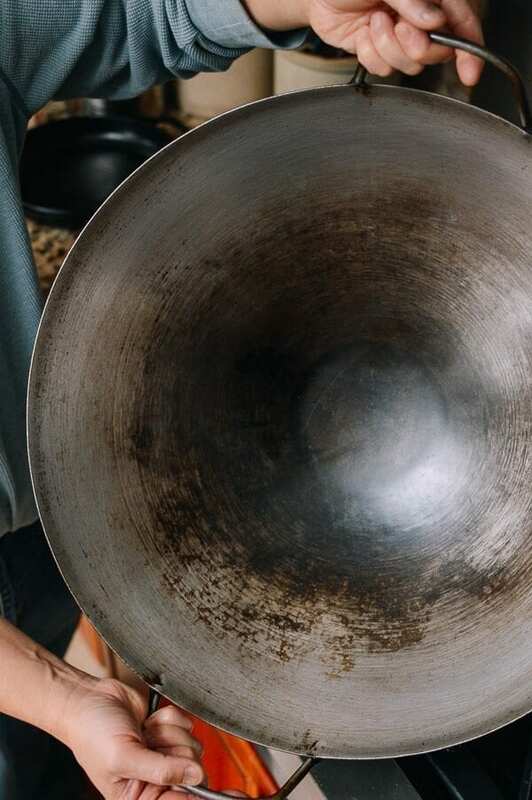 So there are no excuses now––everyone’s woks should be in excellent working condition for the new year! Thank you for trying out our recipes, George. I cannot tell you guys how much I love your blog and how many recipes I’ve made from it. I don’1t know what I would do without it! 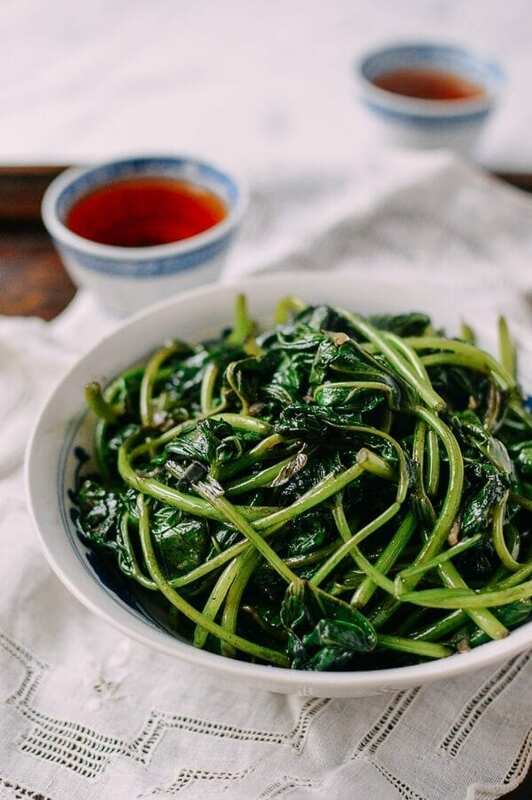 With your blog I’ve been able to learn how to make authentic Chinese food at home! Thank you for all your amazing recipes and all the work you do. Hope you all have an amazing year! We love you, please write a cookbook so that we can pay you for these great recipes! Chiming in with all the thank yous here! 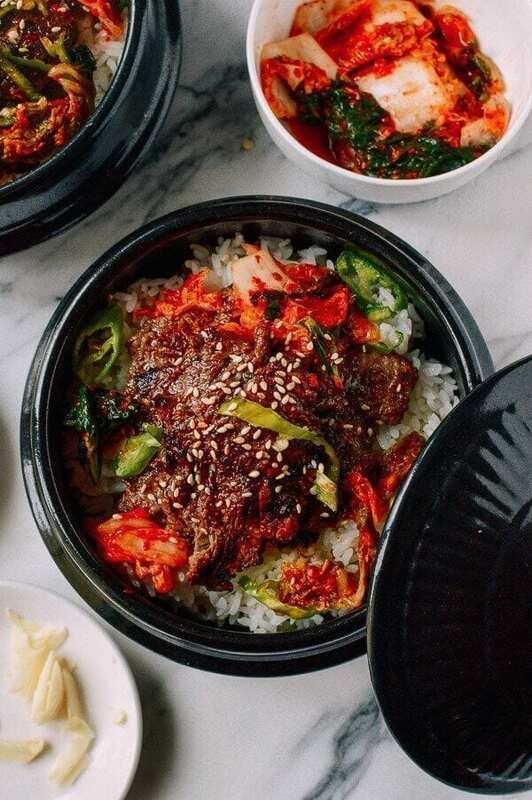 I’m a first generation Canadian, lucky enough to live in Toronto which has a plethora of Asian communities and good eats. My mom and grandma are both mediocre cooks at best and so I’ve always wondered about recreating all of our beloved dishes faithfully at home. 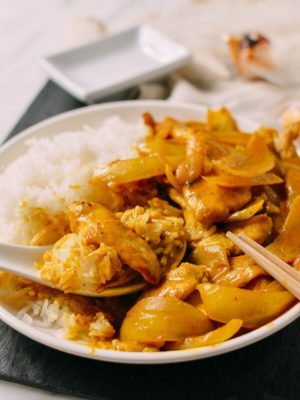 On this side of the (English-speaking) internet, it’s difficult to find recipes for the Cantonese (and even harder yet, Chiuchow) dishes that I’m familiar with, so thank you all for bringing that to us! Thank you, Sharon, your comment makes all the hard work well worth it. Just here to say THANK YOU, your site is one of my favourite. 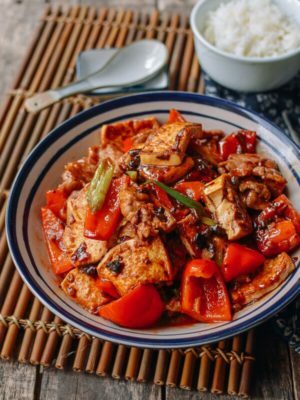 I have learnt so much about Chinese cooking thanks to all of you! Now I feel bad for not commenting and rating more often. 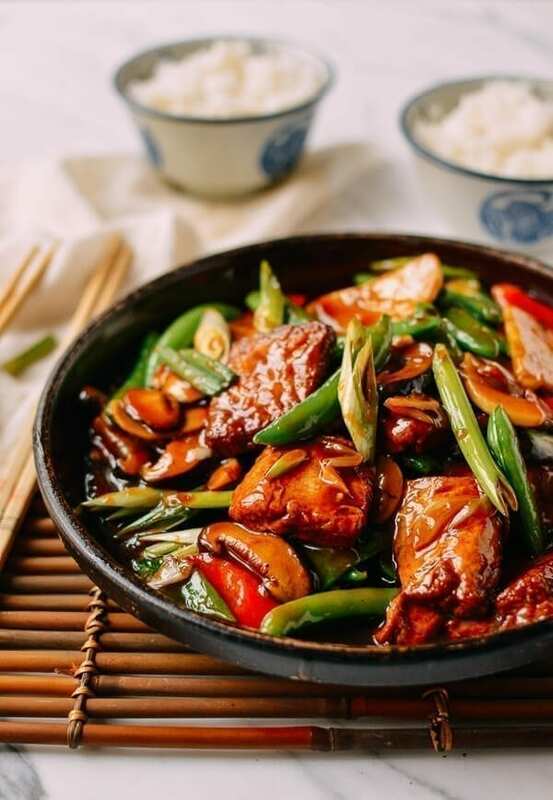 We cook a woks-of-life dish at least once a week! 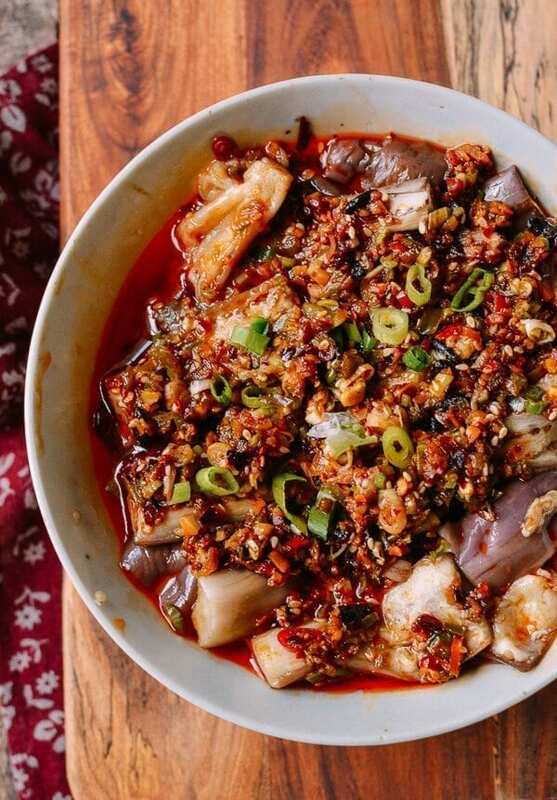 My all-time favourites besides the super-quick and easy dishes (like hot oil noodles) are the soups, dumplings and anything Sichuan, really. I LOVE the chili oils! If you have more recipes up your sleeves for good chili oils please share them! But the one thing that for me sets your blog apart from other good blogs (besides the sheer amount of recipes you post) is your groceries section. Our Chinese grocery stores here do not label anything so without pictures as a non-Chinese speaker I’d be lost and incapable of even cooking the easiest recipes. Thank you for that. Thanks again for reading and cooking, and happy new year! Just made Sha Cha Beef and non-Chinese spouse and grown son loved it. Will try Sha Cha Chicken next. Thank you so much for your easy to follow recipes. Thank you for all the wonderful posts! I probably come here at least once a week to grab a recipe (I’ll be cooking the honey siracha chicken wings tonight). I come for the recipes but I always leave with a deeper knowledge and appreciation for the food. Happy New Year to all of you and here’s to another great round of recipes in 2019!